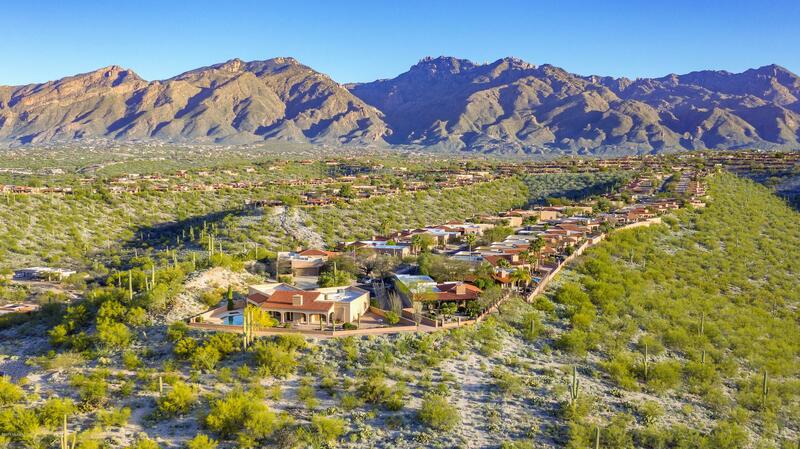 ULTRA PREMIUM VIEW LOT W/ PANORAMIC VIEWS!!! 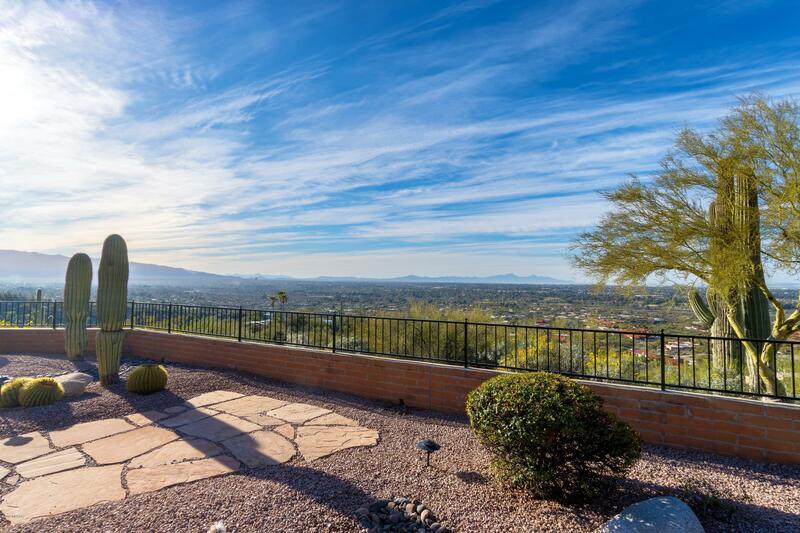 ARGUABLY THE BEST CITY VIEW LOT IN ALL OF FAIRFIELD + MOUNTAIN VIEWS FROM ALL DIRECTIONS. 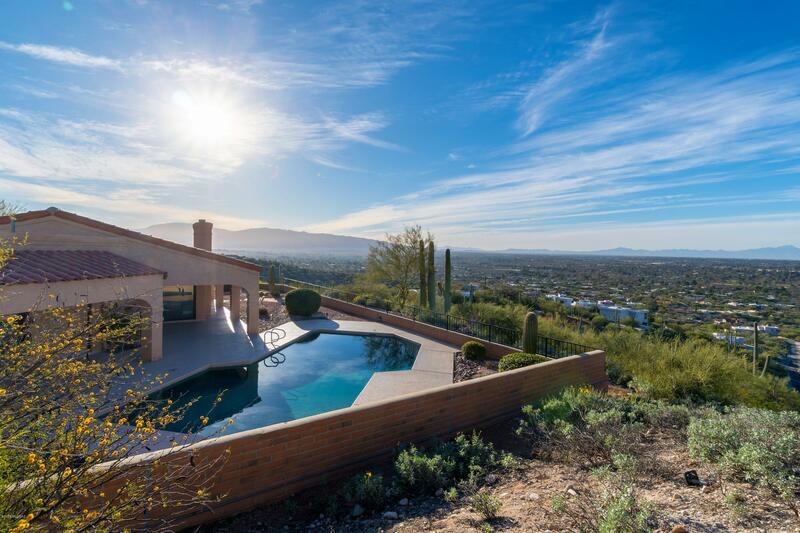 DEVELOPER'S DREAM LOT ON CRESTED RIDGETOP OFFERS COMPLETE BACKYARD PRIVACY W/GORGEOUS PATIOS, HEATED PEBBLE TEC POOL & SPA. 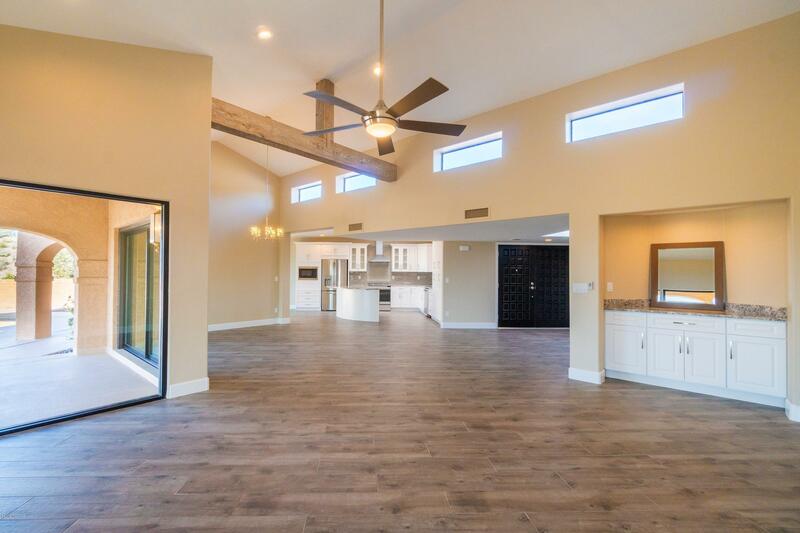 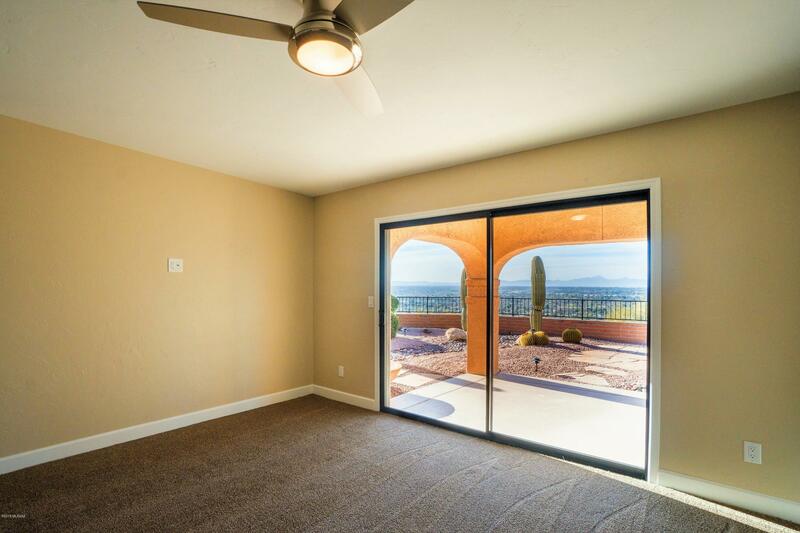 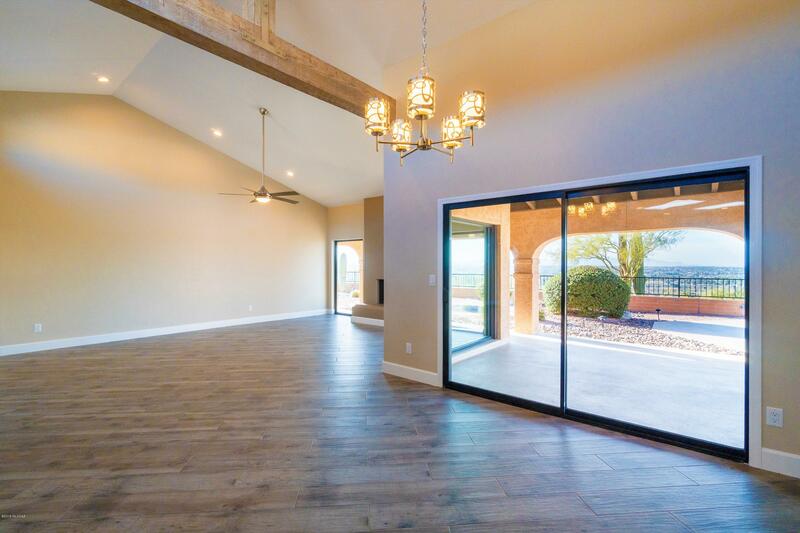 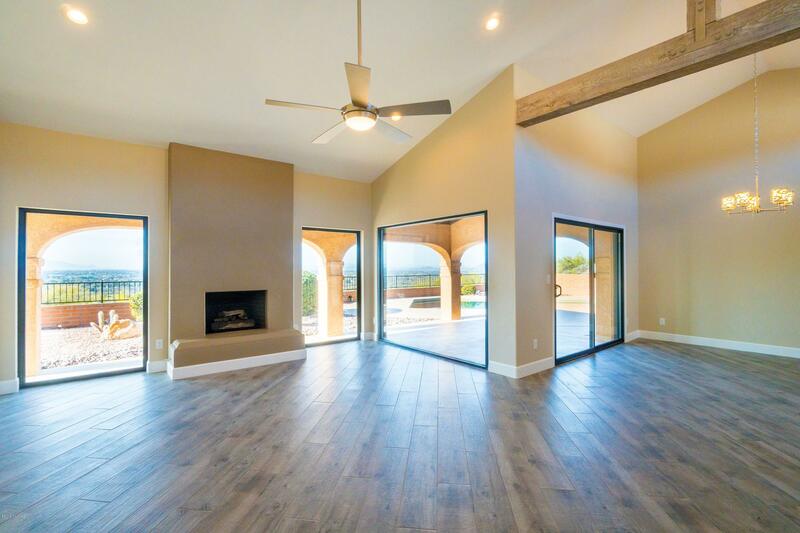 RECENT RENOVATION CREATED STUNNING FLOOR PLAN W/ VAULTED CEILINGS AND UNOBSTRUCTED VIEWS FROM ALL ROOMS. 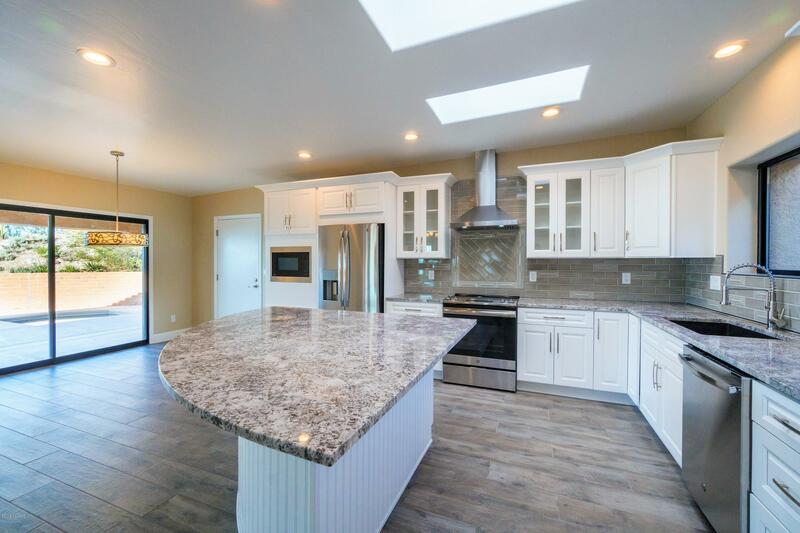 IMPROVEMENTS INCLUDE MILGUARD WINDOWS, UPGRADED CUSTOM HARDWOOD CABINETRY, BIANCO ANTICO GRANITE COUNTERS & GORGEOUS CERAMIC PLANK FLOORING. 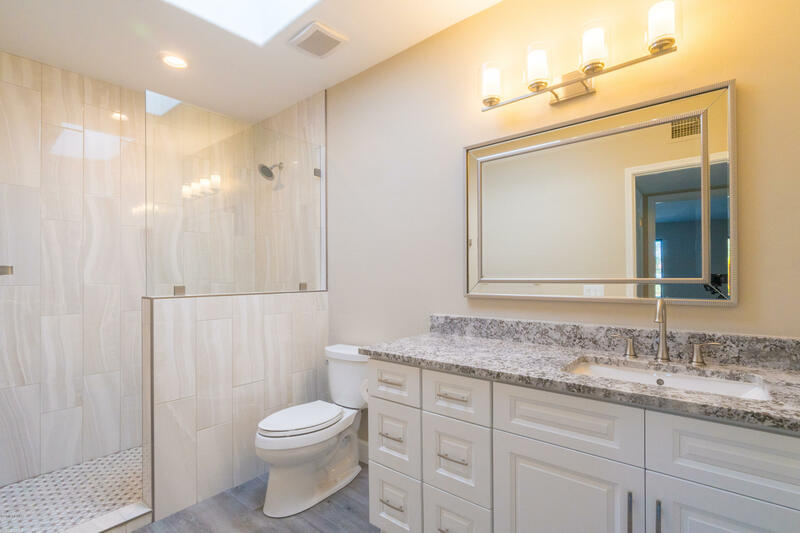 NEW ELEGANT FIXTURES AND LED LIGHTING. 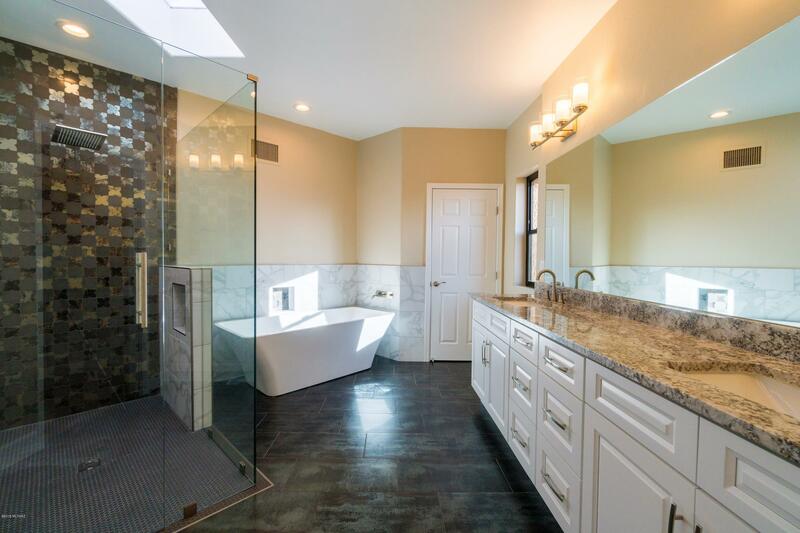 LARGE MASTER SUITE W/ STUNNING NEW BATHROOM. 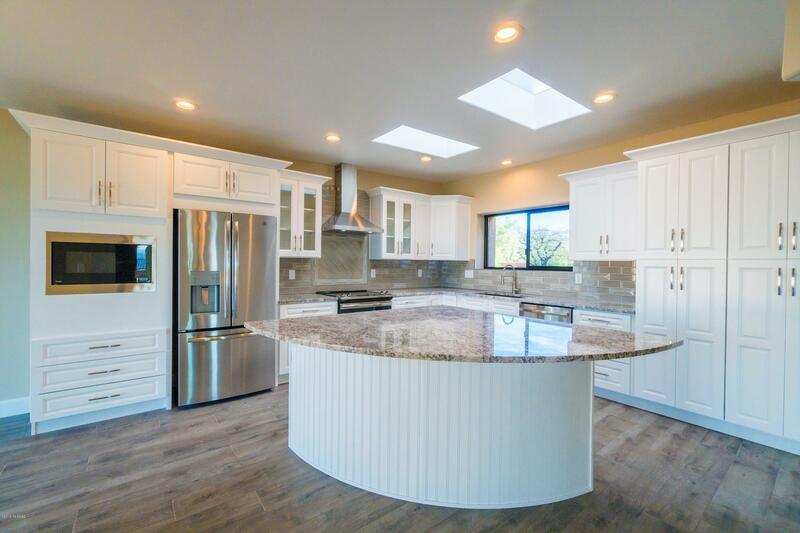 ROOF WARRANTY CONVEYS. 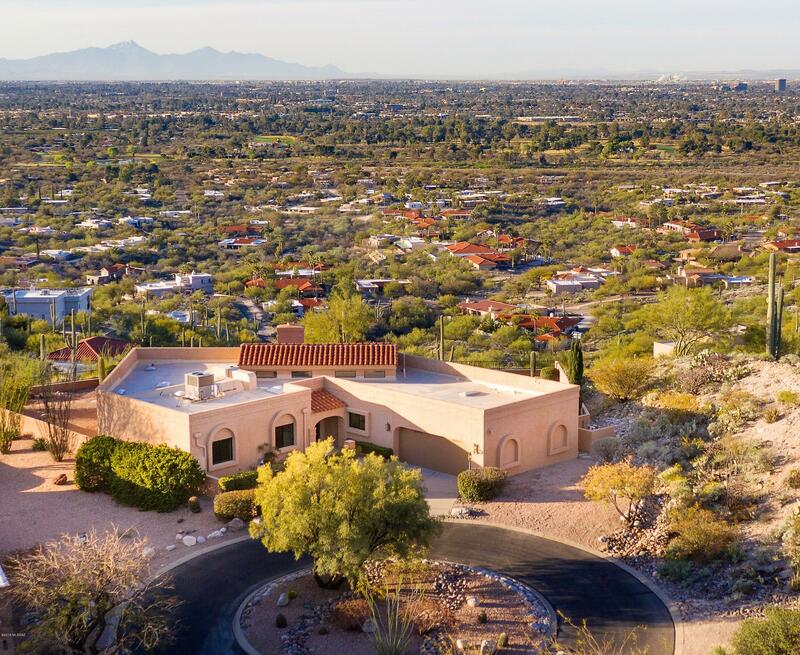 VIBRANT FAIRFIELD SUNRISE EAST COMMUNITY OFFERS 2 COMMUNITY POOLS, TENNIS/PICKLE BALL COURTS AND PROTECTED NATURAL DESERT AREAS. 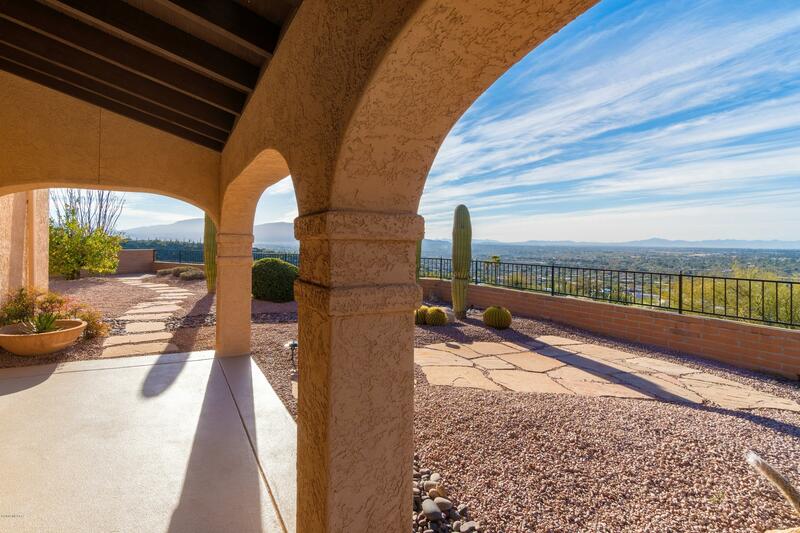 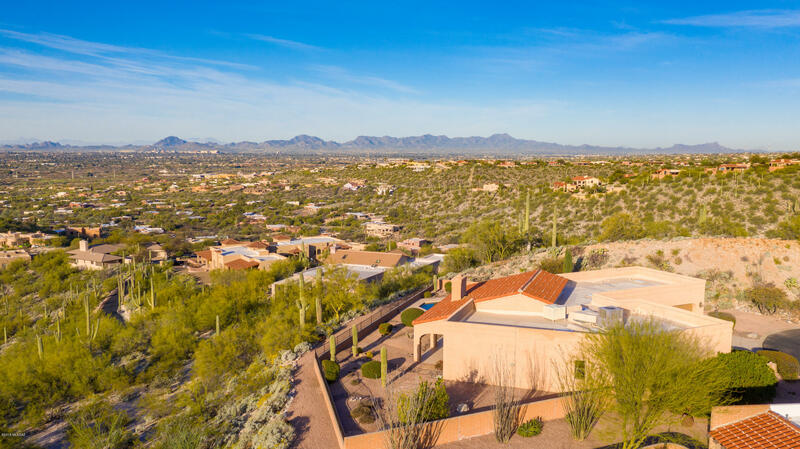 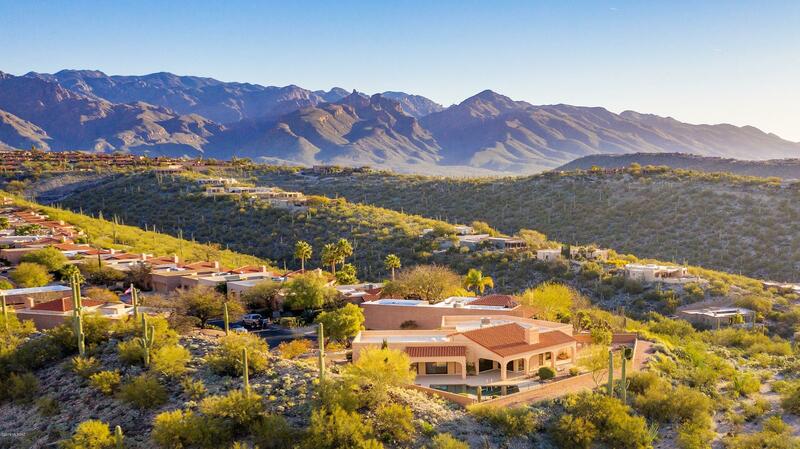 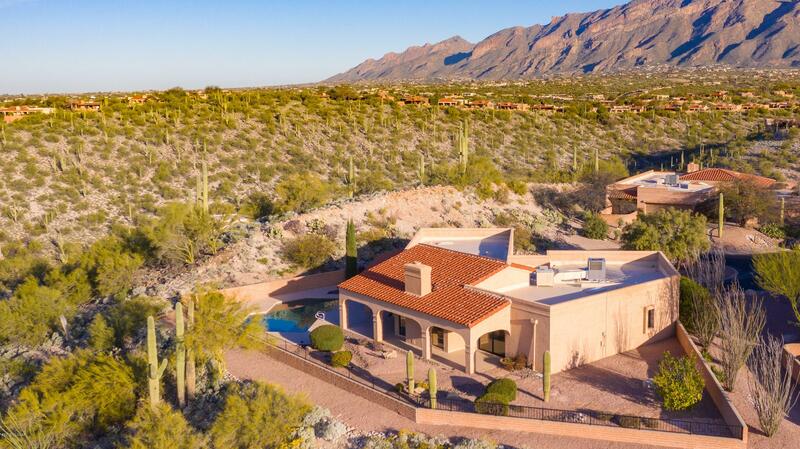 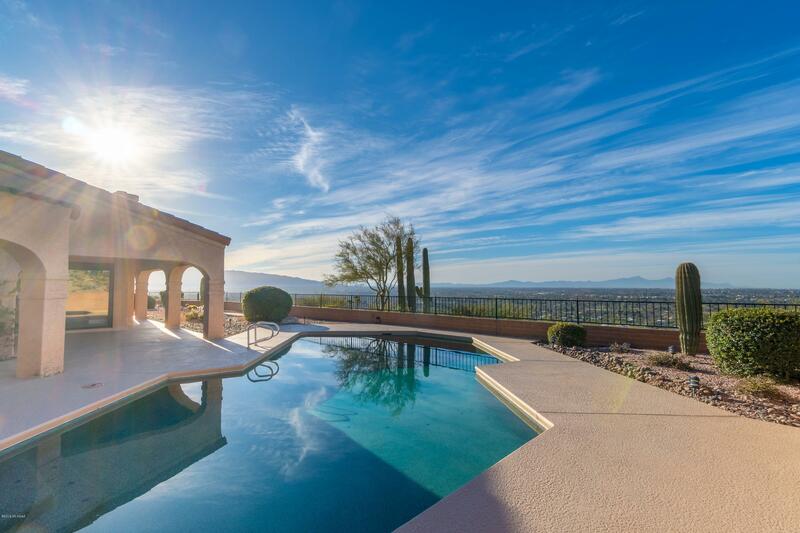 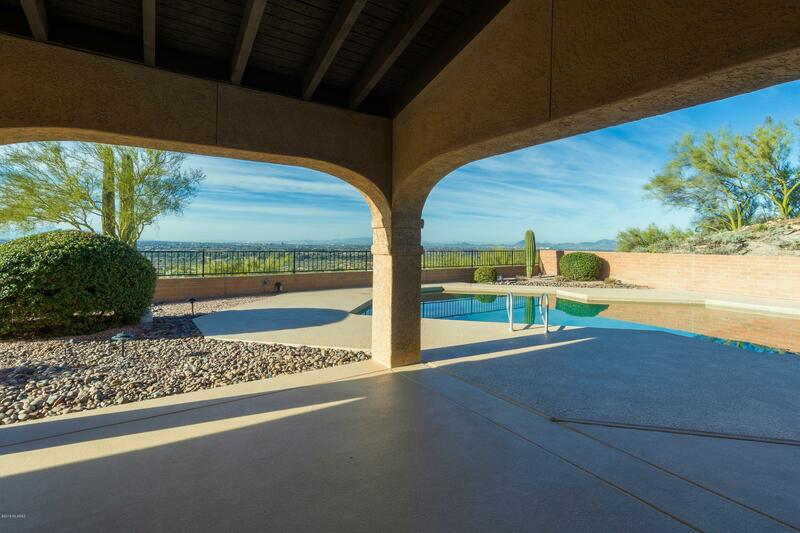 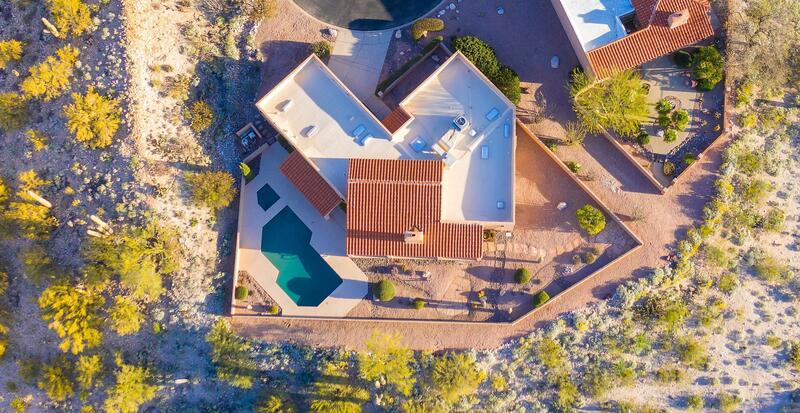 ONE OWNER IS LICENSED TO SELL REAL ESTATE IN ARIZONA. 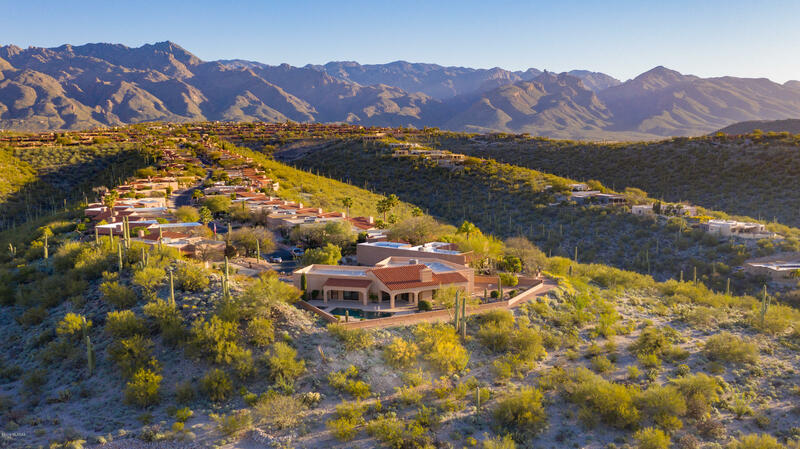 Directions: From Kolb, West on Territory, South on Via Velazquez which becomes Via Colorada, up hill, right on Loma del Bribon, South on Camino Ferreo to the end.